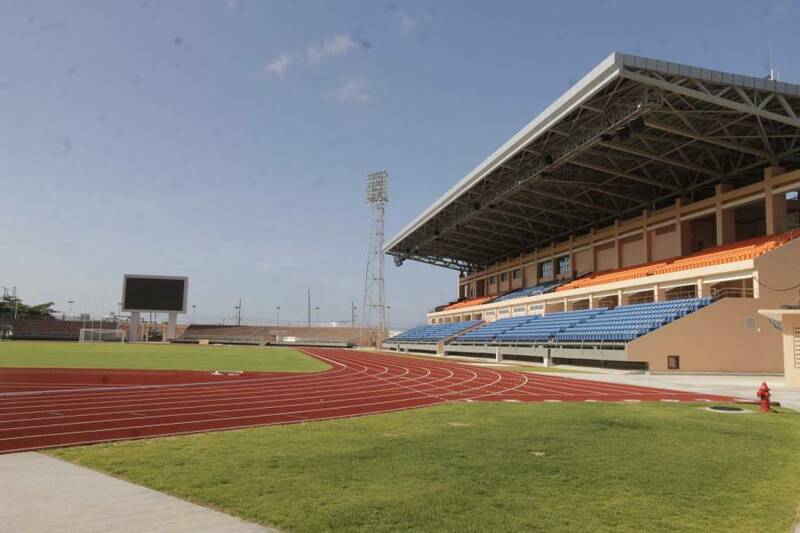 The Ministry of Youth, Sports, and Religious Affairs​, in collaboration with the Grenada Olympic Committee, will hold a workshop on Long-Term Athlete Development (LTAD) from Monday 27 to Thursday 30 June. The LTAD workshop will be held from 9:00 am to 11:30 am at the Media Conference Room at the National Cricket Stadium. The 4–day workshop will explore the critical stages that permit development in various capacities in children and athletes; analyze the LTAD of Canada, United Kingdom, and the Caribbean; and create a LTAD for each sport practiced in Grenada via a 9–month project. The workshop targets 60 coaches and sports enthusiasts of various sporting disciplines and will be facilitated by senior swimming coach at the Ministry of Sports, Mrs Nataly Regis–Sihera.